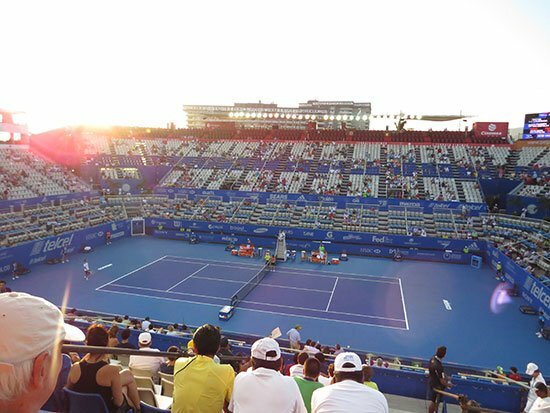 The Acapulco Open, also known as the Mexican Open, is an annual tournament that has taken place since 1993. 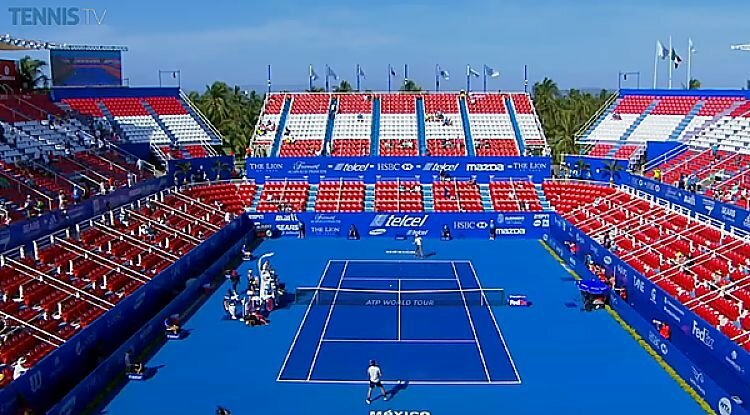 It is currently called the Abierto Mexicano Telcel presented by HSBC. The first ever winner was Austria’s Thomas Muster, who clinched the title three more times in a row. Till date, he remains the only player to win it the most consecutive Acapulco titles. In terms of overall titles, Muster shares the honour with David Ferrer with four each. In terms of the women’s side of the draw, nobody has won more than twice, with Venus Williams, Flavia Pennetta, Sara Errani and Lesia Tsurenko all achieving this. In 2007, the tournament won the ATP award for ‘Best Tournament of the year’ in its category. The tournament itself commences on 25th of February and draws to a close on March 2nd. The defending champion is Argentine player Juan Martin del Potro, who will sadly be unable to defend his crown. However, the 2019 line-up still boasts of a mouth-watering selection of players. They include, Rafael Nadal, Alexander Zverev, Kevin Anderson, Grigor Dimitrov, Alex de Minaur and Stan Wawrinka among others. In addition to that, Lucas Pouille has been granted a wildcard. In the Women’s side, the likes of Sloane Stephens, Maria Sakkari, Danielle Collins, Johanna Konta, Donna Vekic and many more, will be gracing the tournament with their presence. To watch your favourite stars in action at Acapulco, you can buy your tickets here.